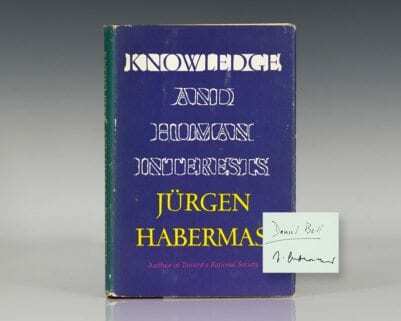 New York: Alfred A. Knopf, 1924. 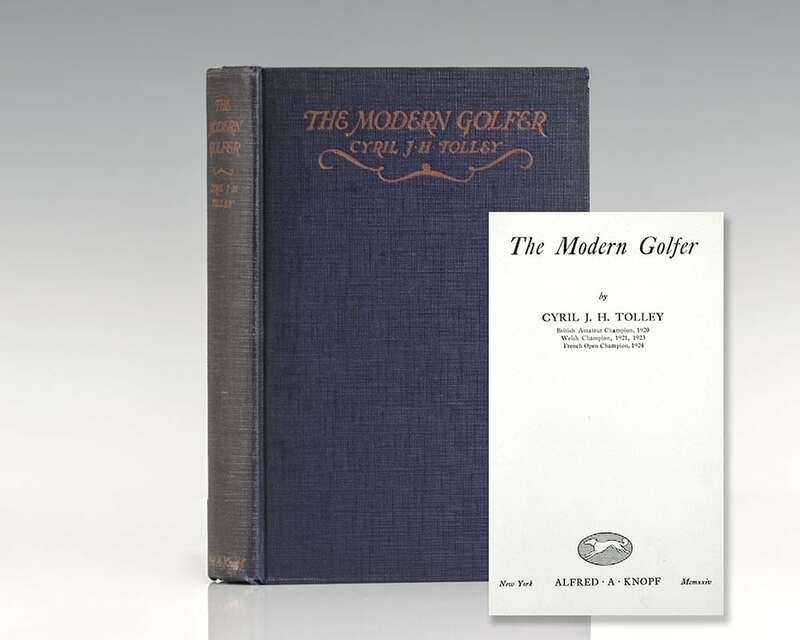 First edition of Tolley’s work on golf. Octavo, original cloth, frontispiece, illustrated. 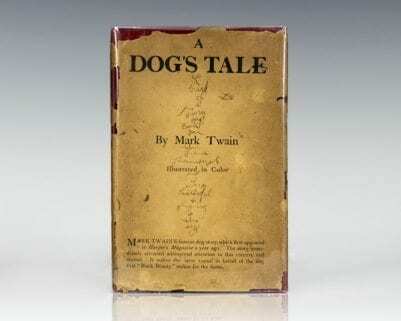 In near fine condition with a touch of rubbing. 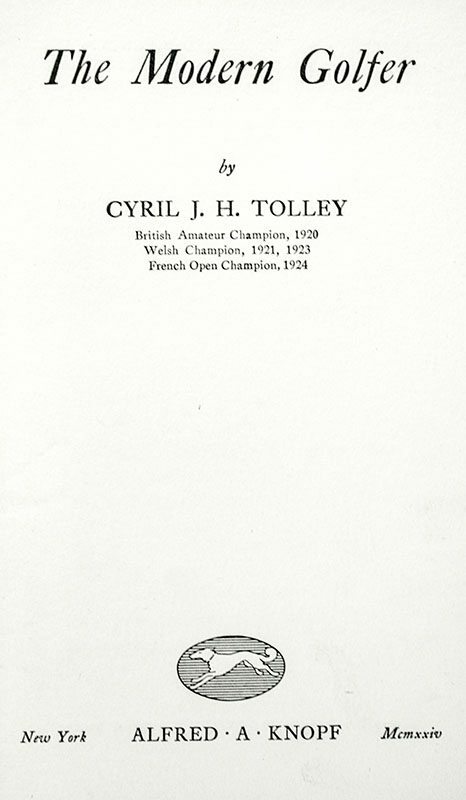 Cyril J.H Tolley twice won The Amateur Championship, in 1920 and 1929. 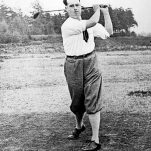 In the 4th round in 1930 at St Andrews he lost to Bobby Jones on the 19th hole after Jones had laid a "horrid stymie" with Tolley within 4 feet of the hole. 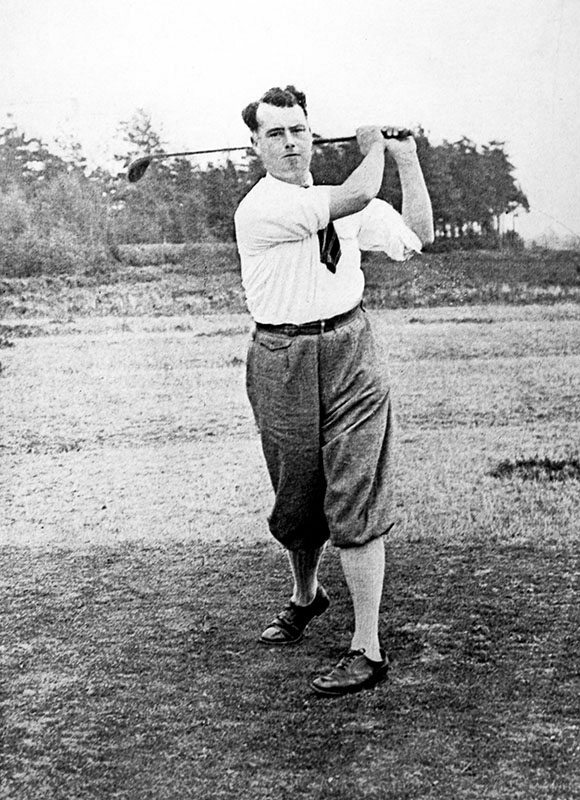 Jones eventually won the tournament. 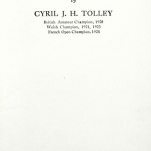 He won the French Open in 1924 and 1928 and was the Welsh Open Amateur Championship in 1921 and 1923. 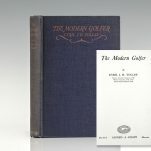 Tolley played in the first Walker Cup in 1922 and again in 1923, 1924, 1926, 1930, and 1934. He captained the team in 1924. 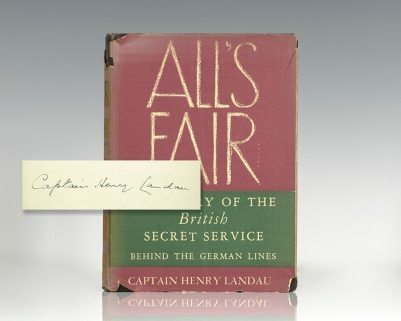 He was captain of the R&A in 1948, being one of the few captains to play in the Amateur Championship during their year of office, losing in the third round to defending champion Willie Turnesa.